Virserius Studio has announced the promotion of Jihee Youn to the newly created role of Studio Director. 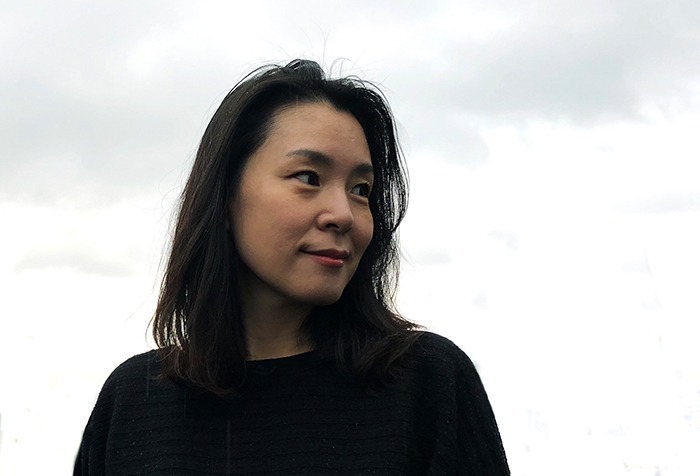 With over a decade’s experience as a designer and fine artist, Youn will be based in New York and report to founder and Principal Designer Therese Virserius whilst overseeing projects worldwide from concept to realisation. She joined Virserius Studio in 2011 and has worked on hospitality projects including The Cosmopolitan Las Vegas, The Experience Floor at NH Brussels Bloom, Big Easy Winebar & Grill Durban and Miami and Hyatt Regency Montreal. Before joining Virserius Studio, she designed interiors for luxury residential properties.